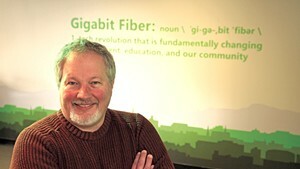 Burlington tech nonprofit BTV Ignite has hired a new executive director from across the pond. 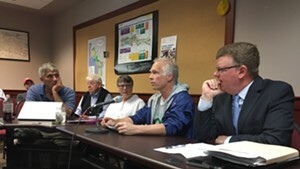 Dennis Moynihan will relocate from London to take the helm of the three-year-old organization, the city announced at a news conference Wednesday. He'll replace Mike Schirling, a former Burlington police chief whom Gov. Phil Scott chose in December to serve as Vermont's commerce secretary. "We live in an ever more rapidly changing world that's not only benefiting from technology, but being really disrupted by it," Moynihan said. "My job ... is to help Burlington, Chittenden County and Vermont thrive in this 21st century digital world." 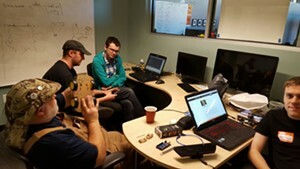 Moynihan comes to Vermont after 11 years working across the Atlantic, most recently as the London node director of EIT Digital, a branch of the European Institute of Innovation and Technology. He led an "innovation accelerator" that invested in digital technologies to integrate education, research and businesses. He also helped to shape policy in the UK, provided technical expertise on smart city initiatives and worked on information and communications technology for more than 20 colleges. He'll start the position on June 5. 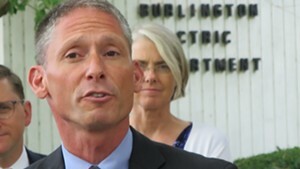 Moynihan's "vast experience from across the world [will] help take BTV to the next level," Burlington Mayor Miro Weinberger said. In the coming year, Moynihan said he plans to focus his efforts on attracting private capital to Burlington, increasing education opportunities around STEM fields and using technology to benefit and grow a variety of industries. The city could be poised to become a "national example of how communities ... can find ways to take advantage of this disruption and create new opportunities for people," he said. Moynihan knows the disruption that technology can bring. He grew up as "a blue-collar kid" in Detroit, the son of a Chrysler factory worker. "I'm personally aware of the challenges for people as they look for future jobs," he said. National nonprofit US Ignite launched BTV Ignite in 2013. The organization was volunteer-run until Schirling got aboard in September 2015. 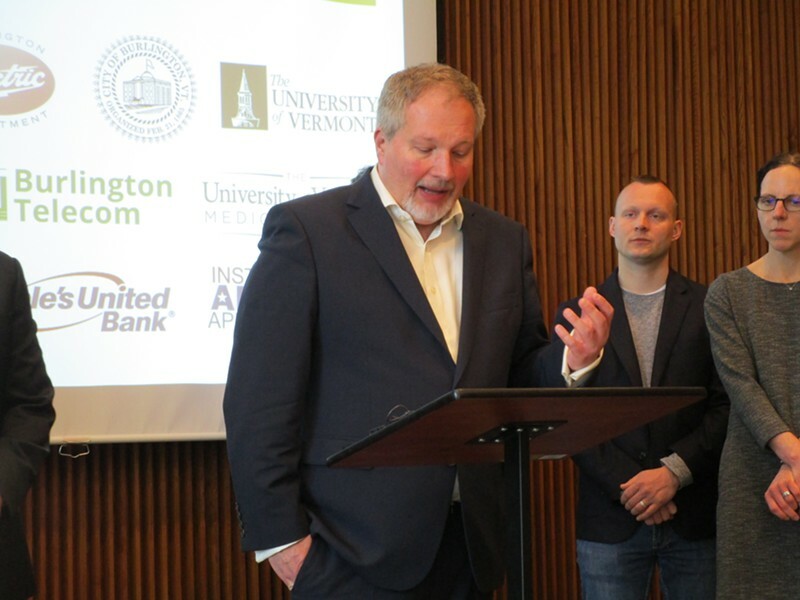 Since then, 11 private and public partners, including the University of Vermont, Burlington Telecom, the Lake Champlain Regional Chamber of Commerce and the City of Burlington have each pitched in $25,000 a year to fund the executive director position and some of the organization's activities. With additional funds from US Ignite, BTV Ignite runs on an annual operating budget of $300,000. Weinberger and Moynihan pointed to past accomplishments by BTV Ignite, including a new makerspace, co-working spaces and its aid to the growth of existing tech companies. 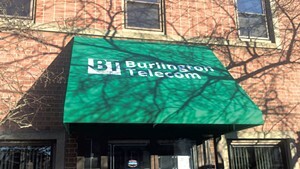 Weinberger cited a July 2016 New York Times article that credited Burlington for "spawning a wave of technology pioneers." "I have been impressed by the commitment, engagement, and passion I've seen here from such a wide range of stakeholders," Moynihan said.